Poroshenko Regime Continues To Fuel Military Tensions In Region 3 out of 5 based on 2 ratings. 2 user reviews. On December 6, Ukranian President Petro Poroshenko wrote on Twitter that his regime is reinforcing its military forces on the border with Russia. “…military units from the Ukrainian armed forces have been redeployed to the most dangerous directions along the entire line of our border [with Russia] in order to strengthen defensive capabilities”, Poroshenko wrote. Meanwhile, the Ukrainian Parliament approved the law “On the adjacent zone of Ukraine” (No. 8361). In the framework of the law, ships and boats of the Coast Guard of the State Border Guard Service of Ukraine can employ weapons without warning to repel an invasion or attack on them. This law comes into force from the day following the day of its publication. The Parliament also backed a decision to not prolong the term of the Treaty of Friendship, Cooperation and Partnership between Ukraine and the Russian Federation. These steps of the Poroshenko regime will further escalate the already tense situation in the region. Following the November 25 incident between a Ukrainian naval group and Russian coastal guards in the Black Sea, the Kiev government imposed martial law in 10 regions and accused Russia of preparing an invasion. On December 5 and December 4, representatives of the self-proclaimed Republic of Donetsk as well as the Russian Foreign Ministry warned that the Poroshenko regime with help from British experts may stage a chemical attack to provoke a new round of hostilities in eastern Ukraine. to get a “wide” international support that would allow the current regime to remain in power despite low chances to do this via common democratic mechanizms. The conflict with Russia is the core of all of this options. 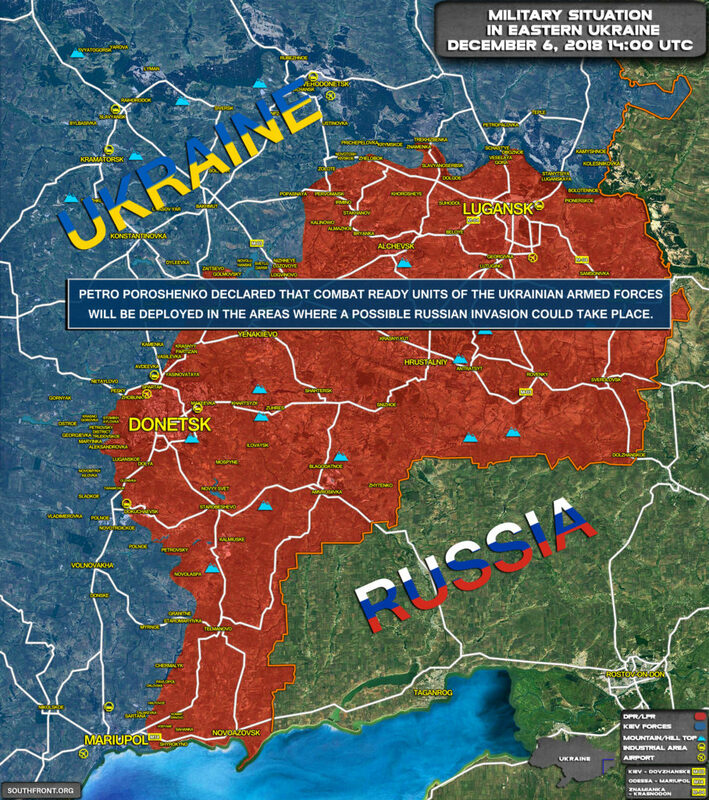 So Putin invades Ukraine and fights the Ukrainian military for years to hold on to Ukrainian land. How in the world is Ukraine the aggressor in this war? International law, United Nations, virtually every country recognizes that land as Ukrainian. Putin is the only one trying to rebuild the USSR by starting WW3. Your opinion is based on a western narrative which lacks any understanding of history and the geopolitical nature of the region. It is not as simplistic as ‘Putin invaded Ukraine’, there was a Western backed coup, a large part of the Russian speaking population that rejected it, a increase in radical right wing fascism, an ex soviet country caught between Europe and Russia both desiring to have influence over it. Plus, America’s agenda to keep Russia weak by denying them of their naval base in Crimea. You know that a lot Russian blood was spilled in the Crimean war against the British in the late 1800’s, don’t you? Like Chechnya, Crimea is vital to the geopolitics of Russia. What about the people in the DPR and LPR who voted and want to be apart of Russia? Or atleast not apart of Ukraine. The people rebelled against what there government was doing to them, of course Russia helped because they were the only asset the DPR and LPR could get unless they wanted to starve. 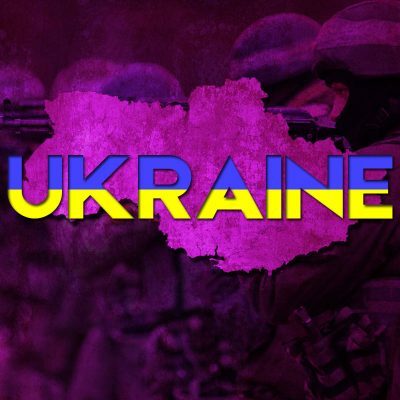 Porkoshenkos mythical world: Military units of the Ukrainian Army have been sent to the border with Russia to bolster the defences. Real world: Upon arrival, the Ukrainian military units proceed to the Russian border and cross into Russia to request Russian citizenship. Apparently Ukraine was not truthful about commitment by NATO to send warships to Azov. US wanting to send a warship is true but hyped up by Ukraine. But it appears true that Ukraine and Georgia desire to join NATO – at least the puppets installed by the CIA do desire, and NATO will support the process of bringing them into the alliance.